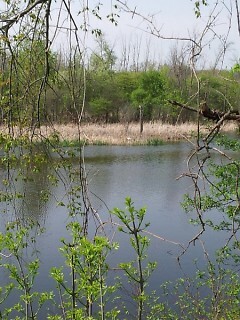 Grand Rapids offers up parks full of natural beauty and wildlife. Grand Rapids is in the news a lot lately. It has been highlighted as one of the best places to live in the U.S. As a city, we have a lot to offer; shopping, business opportunity, school, craft beer, etc… The people here are a unique culture as well. As residents of our city we have a lot to be proud of. When the news is talking about Grand Rapids, they are talking about us, what we have put into where we live and what we have to offer. Our buildings hold character and history that the people of Grand Rapids, past and present, have helped to put there. With all of the hard work put into our city, we also have a lot of places to relax from these serious busy days. Visitors and residents alike are welcome to use these treasures within our city, free of charge. There are many bike paths and trails running all through Grand Rapids to explore. We have available to us; Kent trails, Millenium park trails, M-6 trails and more. From North to South and East to West, you can travel by bike path or wooded trails, it is your choice. While on your walk, biking trip, skateboard adventure, or even if you are rollerblading for the afternoon, there is a place for you to enjoy yourself and the wildlife that is all around us in Grand Rapids. Living right beside us eager for us to respectfully view and photograph, we have hidden treasures available all over our city. Taking in nature and getting out and about without going too far from home is not something the people of Grand Rapids need to be concerned about. We have everything right here. 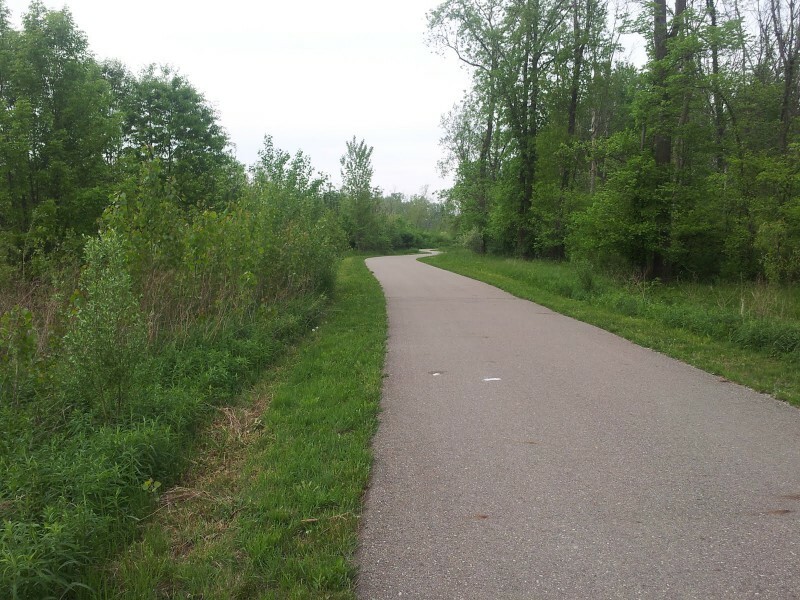 Using these trails you can travel from 84th Street all the way west to Muskegon or even further north to Reed City. They twist and turn, stop and start, but they are here, available to us. In our city, on our trails and paths, some things that may be seen are wild turkey, deer, ducks, birds, snakes, frogs, dragonflies, and rabbits. The rabbits do not seem to care to stop for a photo as much as the other wildlife, but we can not win them all. They are all still beautiful creatures in our world. If you are not into the busy hustle and bustle of the city life, there is plenty for you to do here too. Our Grand River provides abundant fishing and hunting opportunities. Boating, skiing and kayaking on the river can be a blast. You can fish from your boat or off the bank of the river if you choose. If you are not wanting to fish in the river, do not worry, there are inland small lakes and ponds right here in Grand Rapids that are along some of the same paths you take to fish on the river. 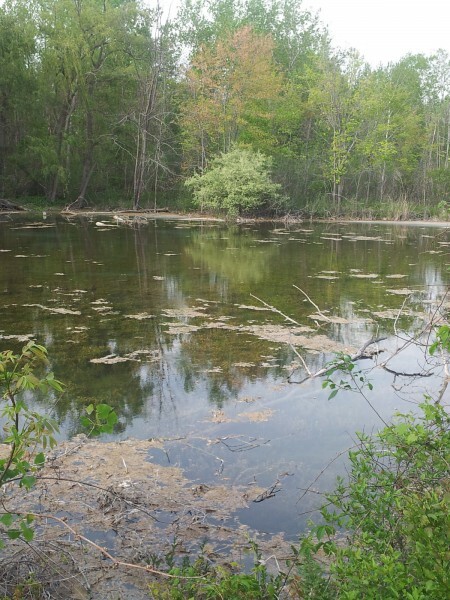 Using Kent trails or Millenium trails lakes, ponds and swamps are everywhere. If you find yourself needing to get out of the city, but are too busy, or just can not manage a trip, you do not need to worry. You can take a mini vacation right here without leaving home. Just look at all of this beauty available to us free of charge in our city of Grand Rapids.